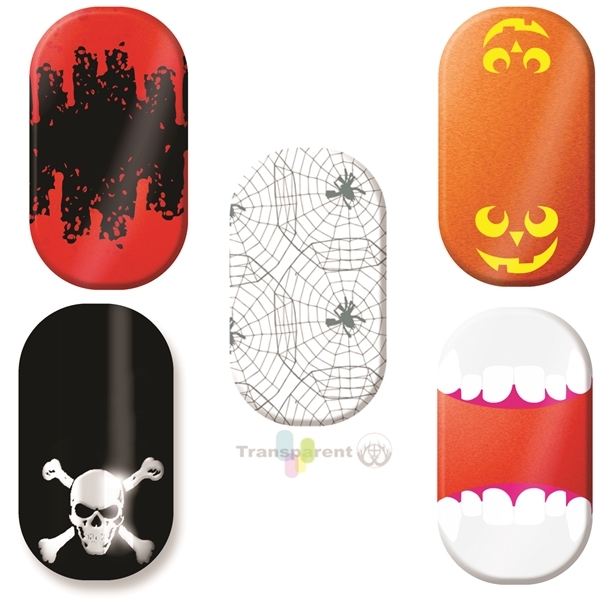 TRICK OR TREAT ON YOUR FINGERS AND FEET! Minx's Halloween Collection completes your costume and flaunts your holiday spirit! Why paint for hours when you can Minx in minutes? Why soak or drill when you can simply peel? Minx is a perfect way to create a mani and pedi that is fast, safe and easy!